Recent developments mean that there are new opportunities to challenge the prohibition of cannabis as medicine. Now I am not a lawyer, so these ideas should be carefully discussed with your legal advisors before you even consider pursuing any of them. I may be wrong about the correct procedure, process or terminology. I am highlighting opportunities that I have identified, based on my personal experience and knowledge. Qualified legal advice is essential. 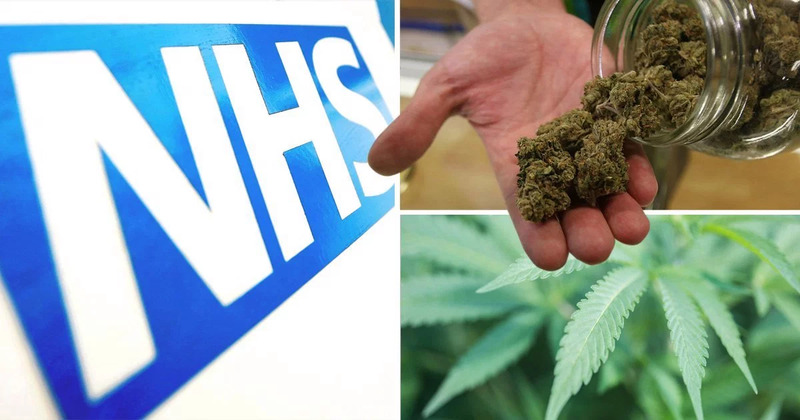 The British government’s current position on medicinal cannabis is absurd and irrational. As I understand it, those are exactly the criteria for which the process of judicial review is intended. That is one route. Another, more risky opportunity arises if you are facing prosecution or have been convicted of an offence of possession, cultivation or production. There are ideas here which you may want to consider as a defence or an appeal. However, please be very careful. If things go wrong, advancing such arguments might result in a heavier sentence, such is the cruel, oppressive and iniquitous intent of current government policy. 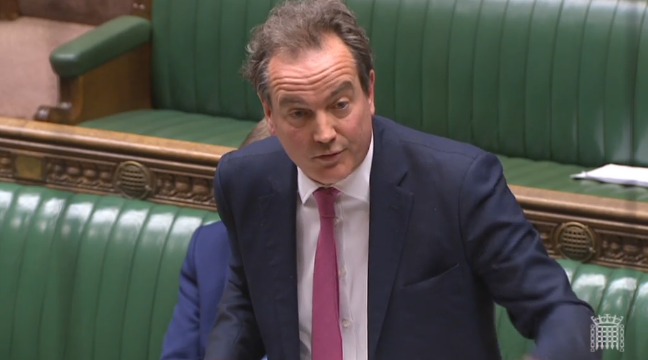 The Home Office is simply dishonest in its current stance saying that there “are no medicinal benefits” from cannabis. 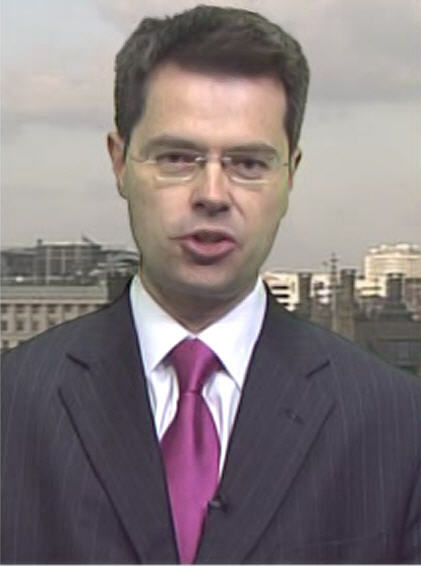 James Brokenshire, the drugs minister, cannot hide behind a lack of knowledge so he looks either more stupid or dishonest every day. David Cameron made the most dreadful, disingenuous comment about medicinal use in his Al Jazeera World View YouTube interview last week. See here. He said “That is a matter for the science and medical authorities to determine and they are free to make independent determinations about that.” That, of course, is absolute rot and Cameron should be ashamed of himself for such misinformation. There is nothing to prevent your British doctor from prescribing medicinal cannabis for you if he/she believes it is appropriate. 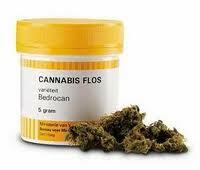 Bedrocan BV is the official contractor to the Dutch government for the production of medicinal cannabis. Go to its website here and you will discover it has a range of products offering different proportions of cannabinoids and terpenoids for different conditions. Prescribing information is available for your doctor in exactly the same way as any other drug. All he/she has to do is select the product and write out a prescription in the normal way. Your doctor can’t get in trouble for this. There is nothing improper or unethical about it, but it is, of course, your doctor’s decision whether to do so or not. If your doctor isn’t prepared to help, the next best thing is to go to a doctor in Holland, Belgium, Germany, Spain or Italy, all countries where medicinal cannabis is regularly prescribed. In theory, you should be able to see a doctor in another EU country under reciprocal healthcare arrangements but if you can afford it, it may be simpler to go privately. Another option is to go to one of the 15 US states that permit medical marijuana and obtain a doctor’s recommendation. Once you have your prescription, you need to apply to the Home Office for a personal import licence to bring your medicine in from Holland. 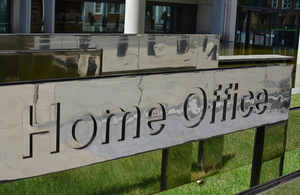 The licensing section on the Home Office website is here. If you obtain a licence you will also need to go through a similar process with the Dutch Bureau voor Medicinale Cannabis to obtain an export licence. The correct section of its website is here. Of course, the reality is that the Home Office is not going to grant you a licence. You can then pursue the matter through your MP who should make representations to the minister on your behalf. You are then at the point to make an application for judical review of the Home Office’s decision. The Schengen Agreement provides protection for travellers to carry their medicine with them within the EU. 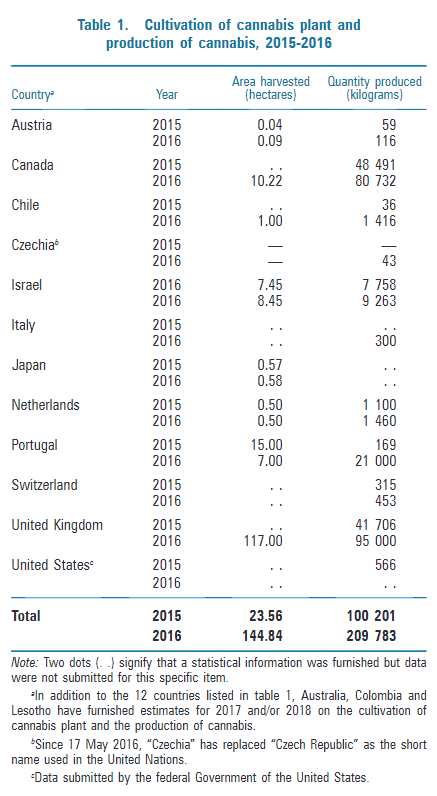 The crucial factor is your country of residence. See here for detailed information. Although there is no precise definition of residency, if you are resident in an EU country where medicinal cannabis is permitted, then you may bring your medicine into Britain and, believe it or not, there is no restriction on your use of it. You would be perfectly entitled to sit on the steps of Scotland Yard or even the Home Office’s Marsham Street HQ and smoke a spliff. However, if you are a UK resident, even if you have obtained your medicine on prescription abroad, you are not protected. This is clearly discriminatory under EU law and could be challenged in court. I’m not certain whether you would apply to a British court or to the European court but your solicitor would advise you on this. The Appeal Court disallowed a defence of medical necessity back in 2005. A petition to the House Of Lords Judicial Committee and to the European Court Of Human Rights was dismissed without any reasons given. I understand that the Appeal Court’s reasoning was that there were no proven medicinal benefits of cannabis. However, things have changed enormously since then. The MHRA approval of Sativex and the Home Office’s issue of a general licence for it are conclusive proof of medicinal value. Whatever misinformation the Home Office may promote, expert evidence would prove that Sativex is pharmacologically identical to, for instance, one of the Bedrocan products. There is also now a vast resource of peer-reviewed clinical evidence of medicinal benefits. There is an horrendously improper judgement (R -v- David King, St Albans Crown Court), where a medicinal user was not allowed even to mention medicinal reasons to a jury on pain of imprisonment for contempt. Your lawyers would need to study this carefully. However, it is so clearly unjust that I do not believe it could be sustained. 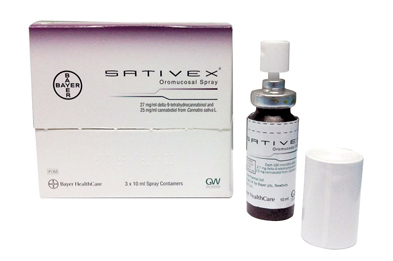 Sativex is currently a schedule 1 controlled drug which means it has no medicinal value. As mentioned earlier, the Home Office has dealt with this temporarily by issuing a general licence for it. However, it needs to be re-scheduled and the Advisory Council On the Misuse of Drugs (ACMD) has recommended that it be placed in schedule 4. See here for the full story. Sativex cannot be re-scheduled under its brand name and the only pharmacologically accurate way of describing it is cannabis. The ACMD left a possible escape route for the Home Office by saying that its “active” ingredients would have to be specified. GW Pharma, the makers of Sativex would say that this means an extract of THC and CBD. However, this is dishonest. Sativex contains all the 60-odd cannabinoids that occur naturally in the plant. There is no other way of describing it accurately than to call it cannabis. If Brokenshire and his cronies try to prolong this deception then they can be challenged by judicial review. The aim here is to ensure that the re-scheduling is accurate and so cannabis becomes a schedule 4 drug. This would then open up all opportunities for cannabis as medicine. I have no doubt now that medicinal cannabis will be permitted in some form or another in Britain within the near future. We may need to force the government’s hand through litigation or, perhaps Brokenshire will be moved to another department and then the Home Office can “adjust” its position. At present, it is a monstrous injustice, an evil and obscene scandal, that those who need cannabis as medicine are denied it. The way of politics is that a few years from now it may well all have changed and Brokenshire will be at the Ministry of Silly Walks or somewhere better suited to his talents. However it works out, what I care about is that those in pain and suffering get the relief they need. One day soon, Brokenshire will have to answer to his constituents and later to an even higher power. How he will justify his cruelty and negilgence I don’t really care but I know I wouldn’t want to be in his shoes on judgement day. Another miserable day for British justice. Another scandalous triumph for police brutality. Another incompetent, unforgiveable failure by the Independent Police Complaints Commission. “Independent” my ****. Weak, corrupt and pointless more like! 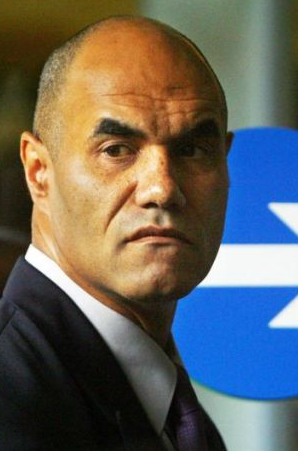 Sergeant Delroy Smellie, who should be languishing in jail for several years, in segregation for his own safety, has got away with his brutal assault on Nicola Fisher at the G20 protest. See the full story here. This is a licence for British police officers to use violence and brutality whenever they wish, even when they are being filmed. Whatever the evidence they will get away with it. It took the Metropolitan Police 30 years to admit they murdered Blair Peach. Somehow, in the face of the crystal clear facts they have been able to get Smellie off the hook. 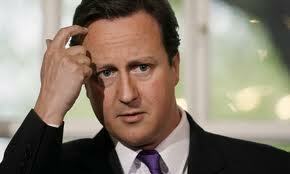 This failure of the Courts and the IPCC to call him to account can only be corrupt. There can be no other explanation. What about the assault on Ian Tomlinson? He died after another Metropolitan Police thug assaulted him at the G20 protest. More than a year later we are still waiting for the officer concerned to be charged. What hope is there for justice for him?